Midtown Detroit is located just north of Downtown and is one of the most booming areas in Detroit. The area has boomed because of all the new developments that have been popping up the last few years. 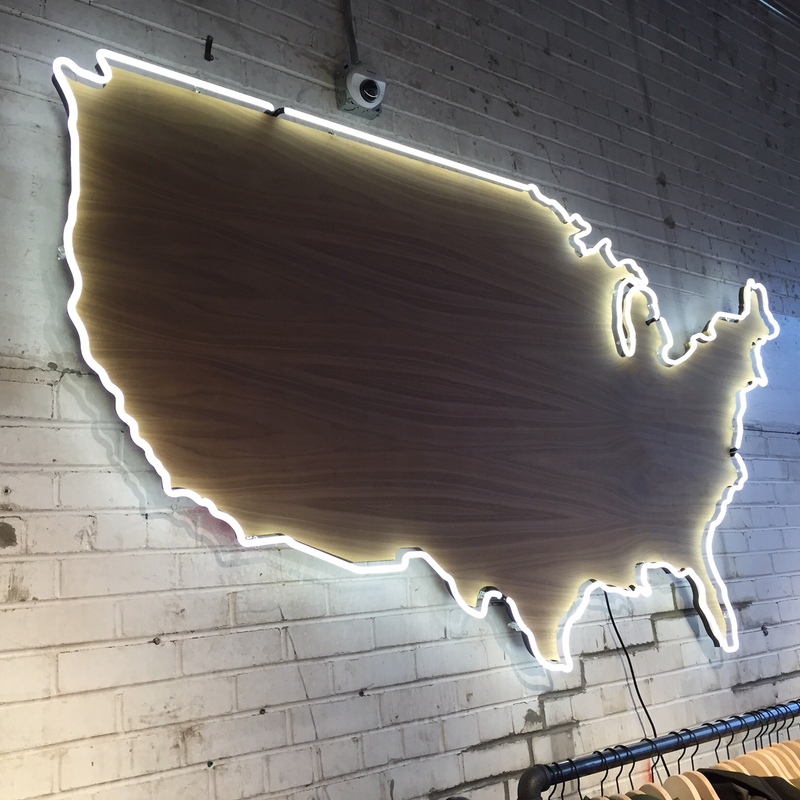 Midtown has tons of art galleries, restaurants, museums and trendy boutiques all in walk-able distance. The area seems very community based so there is always something going on like poetry reading or misc performances. Some of my favorite spots in Midtown are located in the Cass and Canfield (or Midtown North Cass) area. 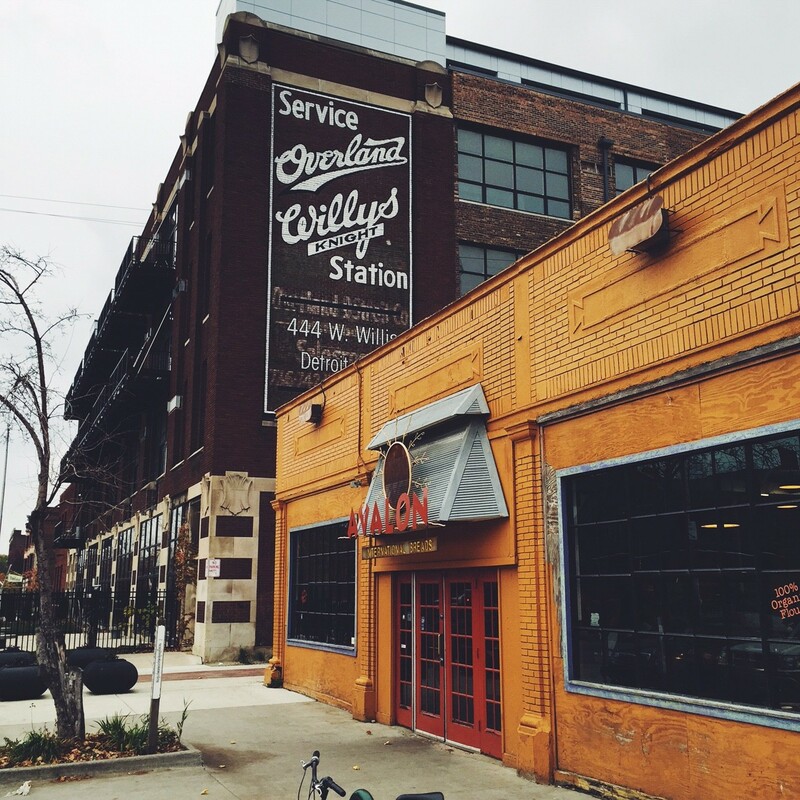 Two of favorite boutiques from the area are called Shinola and sister their store Willys. 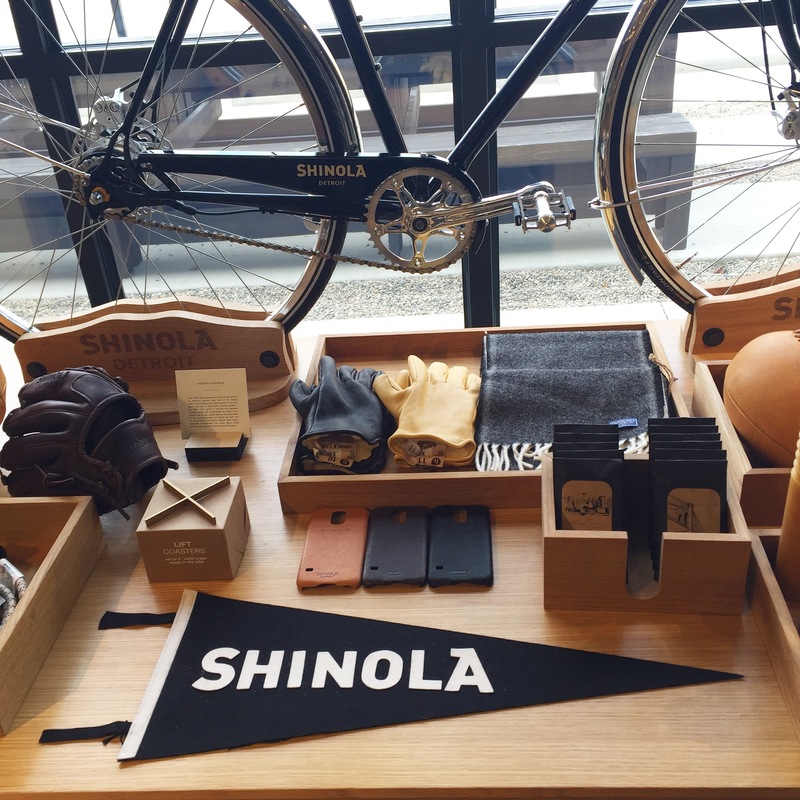 Shinola and Willys are connected to each other not only in area but both only sell goods from America. 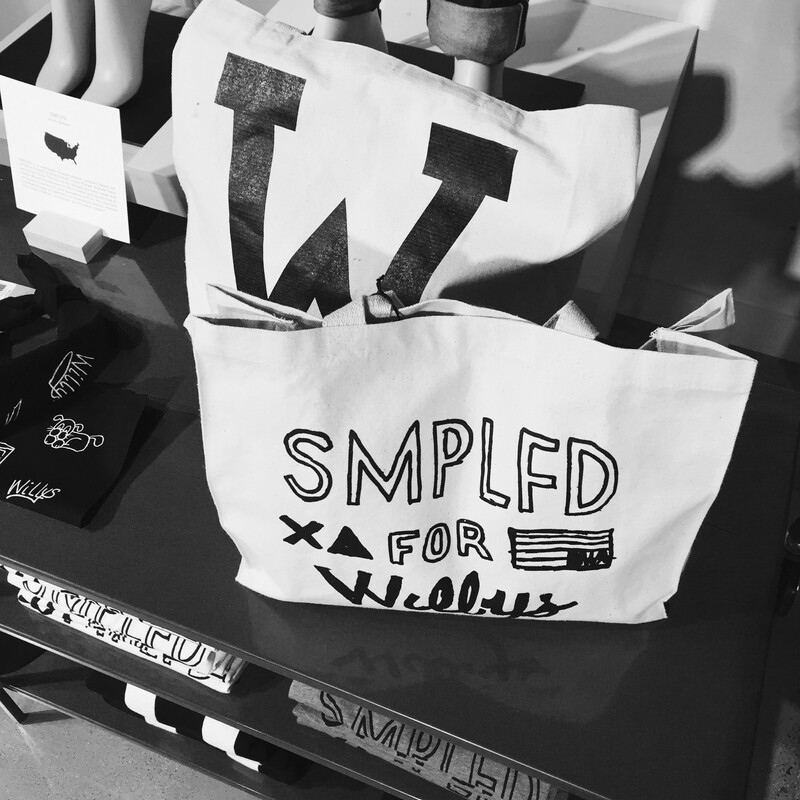 Willys has an assortment of brands including FILSON, STEVEN, ALAN, MOLLUSK, CLARE V, while Shinola focuses on leather goods, hand crafted bikes and fine watches. Pictures from inside are above. Go to VisitDetroit.com for more info about Midtown area.